Back row (left to right) - Glen Winder, Ken Gall, Pete Czuy, Mel Korte, Frank Brown, Ken White, Dave McPhillamy. 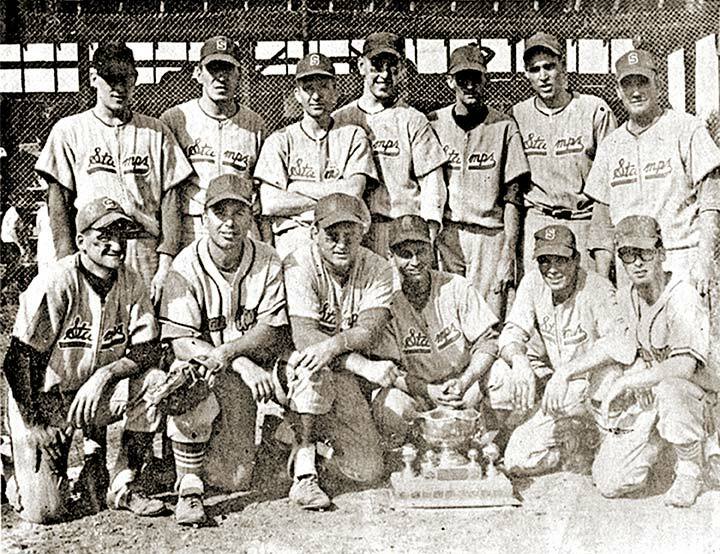 Front row (left to right) - Norm Casault, John Czuy, Ralph Walker, Jim Kozie, Bill Dyck, Moe Provencal. Thanks to former workmate Ken White for the IDs !